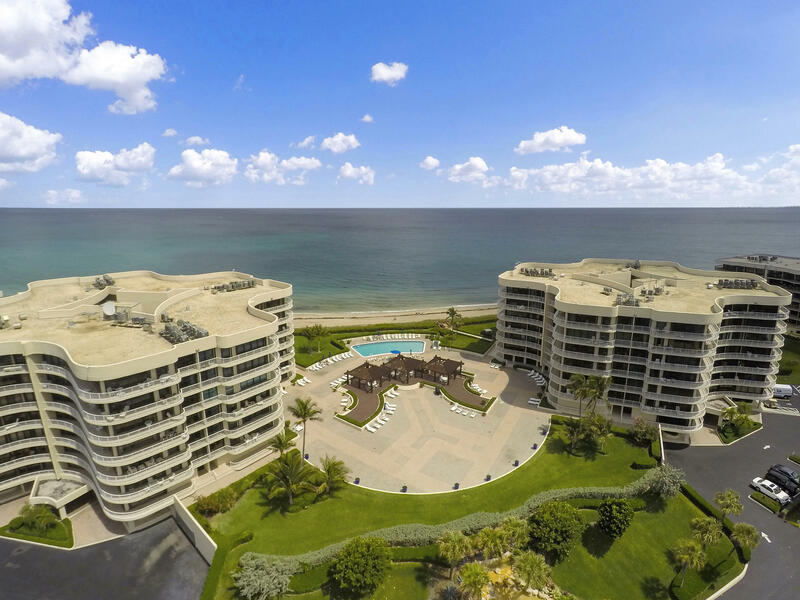 All ATRIUMS homes currently listed for sale in Palm Beach as of 04/26/2019 are shown below. You can change the search criteria at any time by pressing the 'Change Search' button below. "A picture is worth a thousand words. View this fabulous condo as if you were here: Under main photo ''click to view'' to see 3D dollhouse tour ( use arrow keys to navigate tour), video tour of condo and of the world famous town of Palm Beach. Sip your favorite beverage from your 96 ft wraparound balcony while you enjoy views of the beautiful blue waters of the Atlantic Ocean. Turn towards the south side of your balcony and watch yachts drive by on the Intracoastal, alluring sunsets, and the nightlights from the city to the West. Inside you'll find 3 spacious bedrooms with an abundance of closet space, 3 full baths, and laundry room with full size washer and dryer. Enjoy open living areas perfect for entertaining as the kitchen opens to the dining and family rooms. The kitchen features"